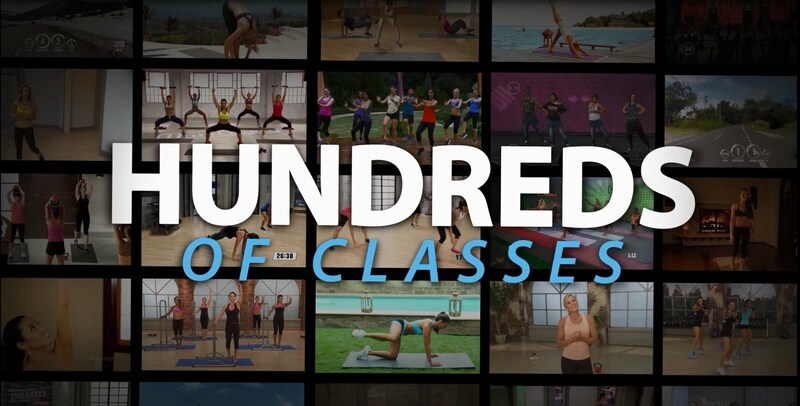 Doing group classes has never been easier, Fitness on Demand allows us to provide 100s of classes, multiple different formats and skill levels available on your time. Simply select the class you want, and enjoy. The content is provided over a large video wall, anything from zumba, cycling, pilates, yoga, and many more. This means you no longer have to be constricted by schedules it also ensures the instructor will never be late and always energized. Contact one of our Proactive Lifestyle Fitness trainers today and let us show you the greatness that you possess.